The search for the remaining four missing individuals continues with “all available resources,” Glencore said in a statement. 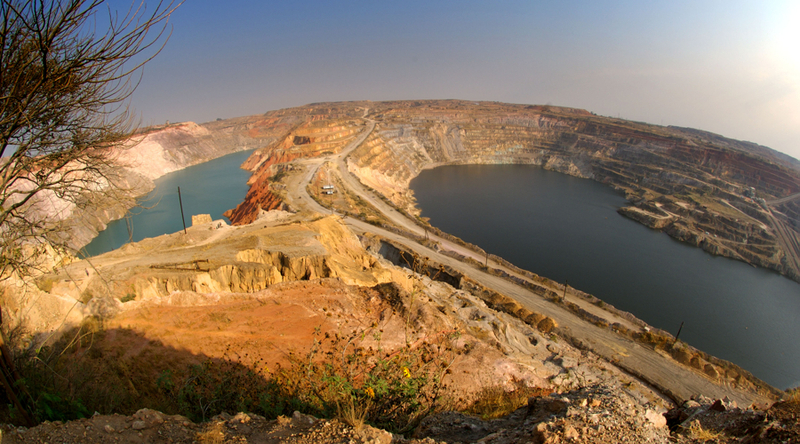 Seven workers went missing Tuesday after a “geotechnical failure” led to the collapse of the north wall at the open pit KOV mine run by Katanga Mining. They were carrying out maintenance at the bottom of the 250-metre pit. Seven workers went missing Tuesday after a “geotechnical failure” led to the collapse of the north wall at the open pit KOV mine. The mine was shut down in September for 18 months so that the company could build a new processing plant while metal prices were low. The move also aims to provide a boost to copper prices by reducing a global glut. At the time, Glencore vowed to continue with the planned investment of $880 million into on-going processing plant upgrades and the waste stripping of the KOV and Mashamba open pits. The accident at Katanga occurred on the same day as Glencore published its annual report, in which it warned that further falls in commodity prices were the “foremost risk” to the company.